Hello beautiful world! 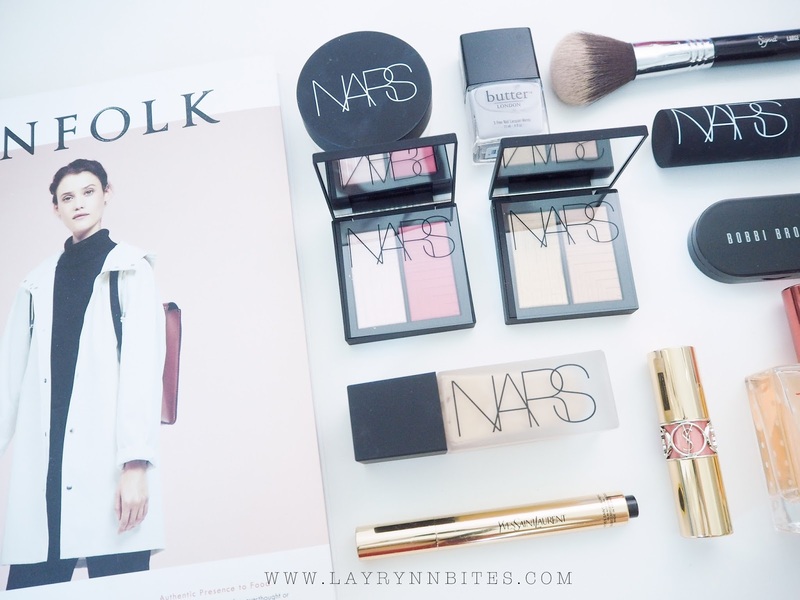 Back to a new blog post today! 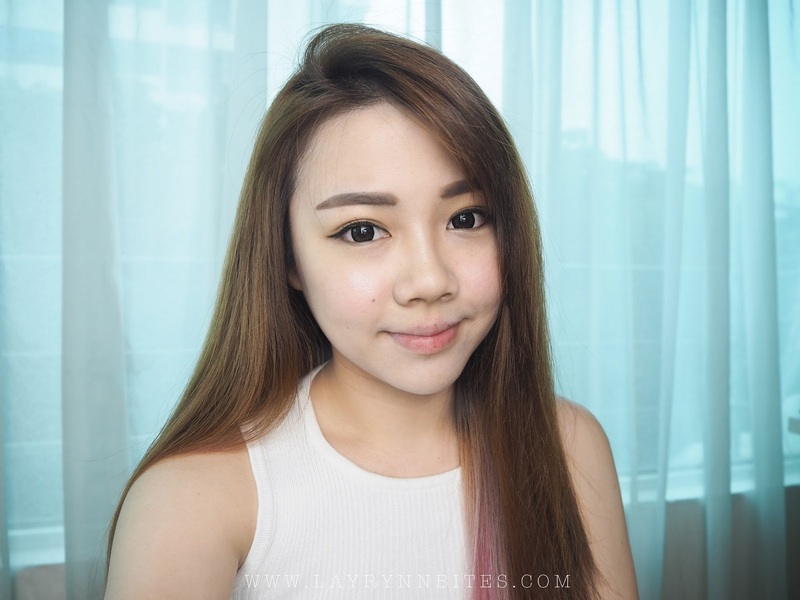 thus today I gonna blog about my experience about my eyebrow embroidery! To be honest, I'm a person that have low self-esteem when bare face. The reason because, I DO NOT HAVE VISIBLE EYE BROW. You can see from my previous bare face from my collaboration post last year. Very less and light eye brow. I feel not confident at all when bare face. as a lot of people said that eye brown is very important for our physiognomy (面相). I was thinking back and forth for few months and I decide to get a try after I saw my bestie done it. The outcome is pretty amazing that did by Emilyn, so it convince me to go ahead for this eyebrow embroidery! it looks more natural and lighter shades compare to the time after did the embroidery. A lot of you guys question that why we still need to draw our eyebrow after doing eyebrow embroidery? Here's my complete look without drawing my eyebrow. Looks weird right? Cause the colour of the eyebrow will fade to lighter shades which will looks very light when you put on your make up. Here's my another complete look after drawing my eyebrow. Looking perfect? YES! Cause my eyebrow embroidery become a guideline for me to draw a perfect brow! Loving my eyebrow embroidery so much! It gives me so much of confidence when hang out with bare face! 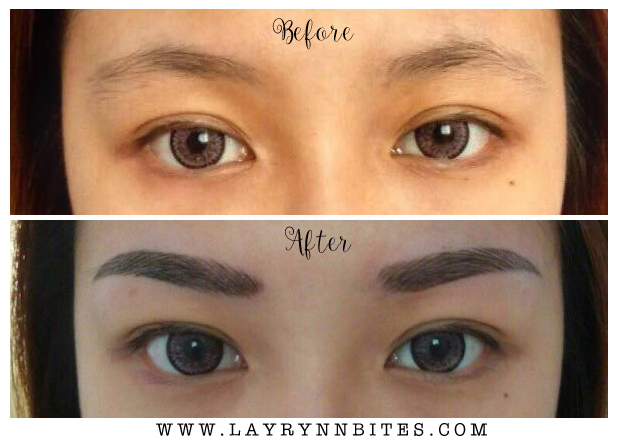 of your existing eye brow hair to create your desire natural looking brows. No. 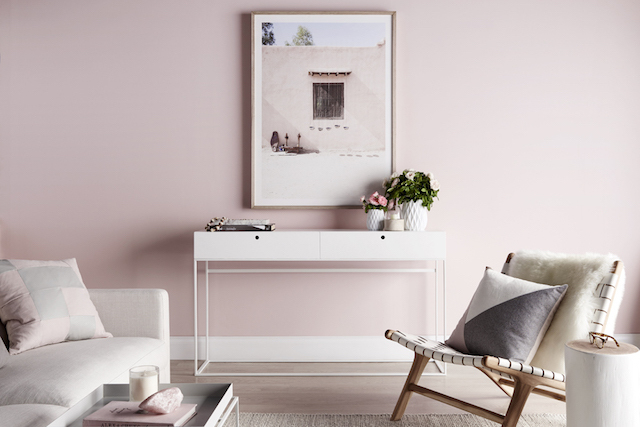 It will fade to lighter and lighter shades that requires touched up. I would give it a 4/10. It's not really pain that unbearable. Just that I will constantly sneeze while doing it cause I have sinus. WHAT IS THE COLOR OF THE EYEBROW EMBROIDERY? This is the question that I very concern last time before I did it. It is brown colour, and it is totally different from to the old times green / red based eyebrow color. HOW LONG WILL MY EYEBROW EMBROIDERY LAST? Around1-2 years if you did not touch up at all. It will be very very light shades. HOW LONG IT REQUIRES TO TOUCH UP? It depends on you, how dark the shades of eyebrow you would like to have. For me, I've only touch up for the 3rd time for 1.5 years doing my eyebrow embroidery. HOW LONG WILL MY EYEBROW SKIN PEEL OFF? It will took around 3-7 days to peel your eyebrow skin off. 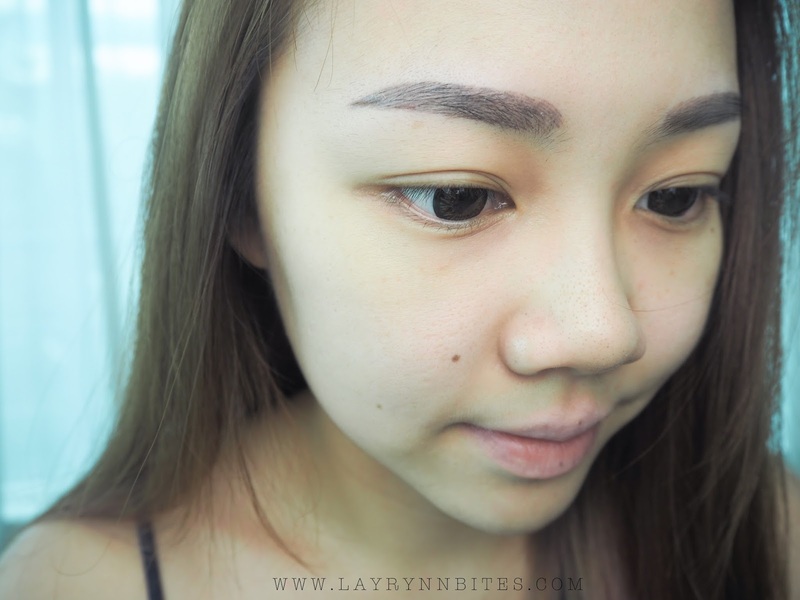 WHAT I SHOULD APPLY AFTER I DID MY EYEBROW EMBROIDERY? Emilyn will give you one small capsule of aloe vera gel. You will need to apply it on your eyebrow after your shower every time until the skin peel off. Thank you so much Emilyn for the awesome embroidery for my eyebrow! I really love it so so much! If you guys wish to see more of her handwork, you can follow her on Instagram to check it out! I did my eyebrow embroidery on 13 march 2016. It's my first time doing that. It has been 3 days but there is still no signs of itchiness or scabbing or peeling off. My eyebrow is still SUPER dark.. Im just concern that it might not lessen down the colour . I did my embroidery at in beauty at amk central. ��. Anyone can reply i need help. . I have been putting the ointment that they gave me..
Hi babe,I just did my gradient eyebrows embroidery 3day ago ..
Just wonder how Long will it take to peel and fade ? And how Long after can I actually bathe or wash my face as usual ? Hi there, may i know how much did you pay for the embroidery? I am thinking of doing it myself too for the first time! This blog completed equity to subject's embodiment.